Our new short track series promo video. Produced by Joe Peak at the Global Sim Racing Channel. 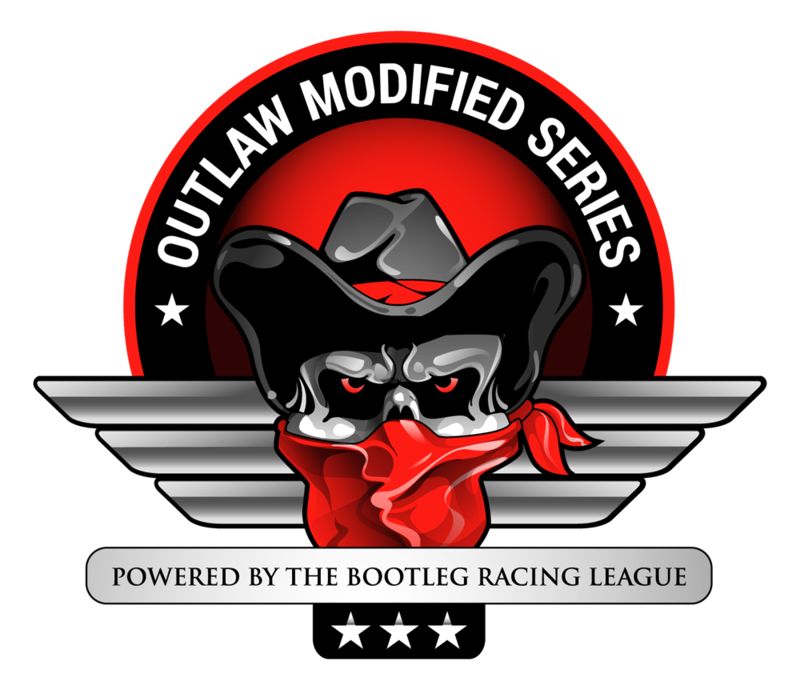 This entry was posted on Friday, December 26th, 2014 at 2:46 pm	and posted in Bootleg News, Crooked Still Late Model Series, iRacing, Outlaw Modified Series. You can follow any responses to this entry through the RSS 2.0 feed.